Location: 6610 Palos Verdes Drive South, Rancho Palos Verdes. From the end of Hawthorne Blvd, take a left on Palos Verdes Drive West. Parking is on your right at 1.2 miles (just after Point Vicente and before Abalone Cove). From the 110 freeway, take Summerland Avenue a mile to Western. Take a left on Western, go 2 miles and take a right on 25th St. Go a total of 5.5 miles to Hawthorne Blvd (25th becomes Palos Verdes Drive South and then West along the way), take a U-turn and go back 1.2 miles to the entrance. The Terranea is a new resort located on the former site of Marineland on the Palo Verdes Peninsula. The Blufftop trail loops around the side of the resort, descending to a rocky beach where there is a large sea cave. 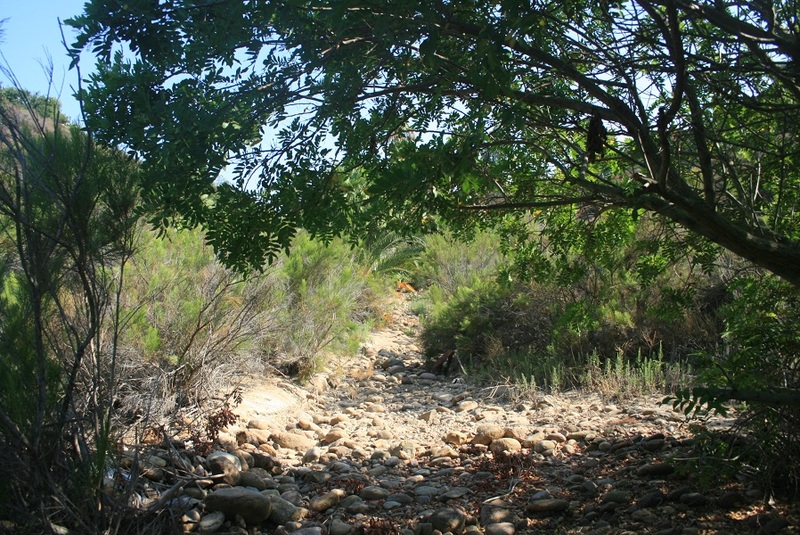 The trail is similar to the nearby Seascape trail at Point Vicente, but differs in that it provides easy shore access. Unfortunately, it also feels more like an urban trail than its neighbor to the west; the first half mile or so is on the grounds of the resort and the cave has a lot of graffiti and debris. 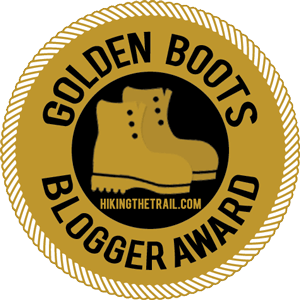 But it’s one of the easiest ways to see the unique geology of the Palos Verdes peninsula, and with obvious routes and a mild grade, it’s accessible to hikers of all ability and experience levels. From the parking lot, head left (east) toward the resort and pick up the signed Blufftop Trail. You get great views of the ocean below as you wind around the back of the resort. After few minutes, you meet a service road. Take a right, walk past Nelson’s restaurant and continue on the eastern extension of the Blufftop Trail. Here, the trail gets a little more interesting as it descends a staircase to the beach. Those who are interested can take a detour into the tidal zone (be careful on the rocks), while the trail continues toward the beach. You pass by a swimming pool, a parking area and then make your final descent. Despite its proximity to the resort–and the lawn chairs you see everywhere–Terranea Beach has a fairly isolated feel to it. The steep bluffs isolate it from much of the noise of Palos Verdes Drive West. 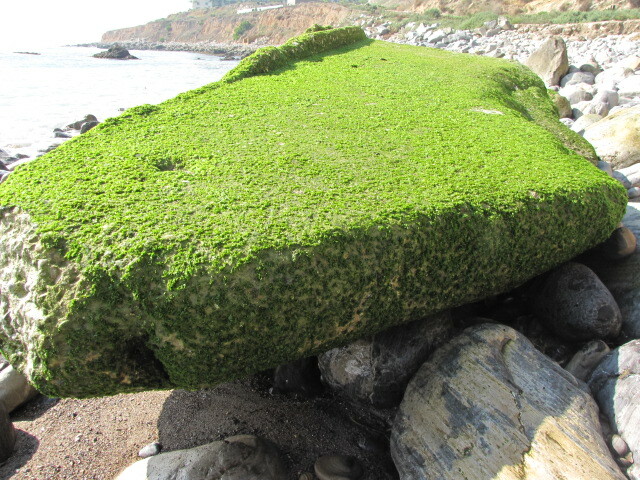 Several large rocks are covered with moss and algae; one in particular has a flat top with a little hole on one side that looks like it could be a putting green on Terranea’s nine-hole golf course. 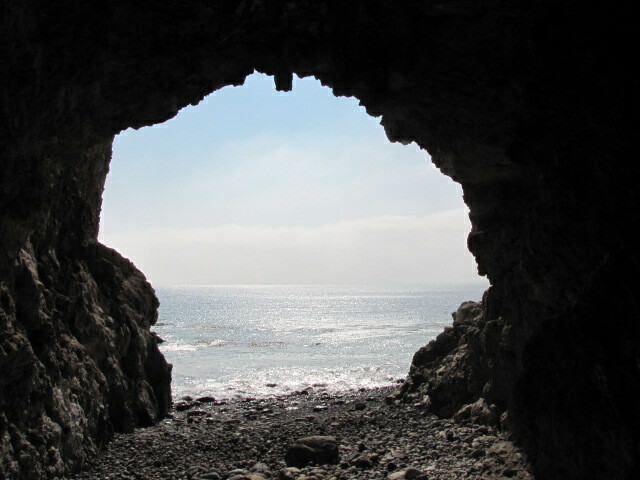 The cave is located across an outcrop of rocks on the east side of the beach. If the tide is low, you should have no problem climbing around the outcrop and getting to the cave. Its entrance is considerably larger than those at Dana Point or Corona Del Mar, but it narrows as you get toward the back. After you finish at the beach, retrace your steps to the parking lot. If you want to get down to the ocean via a quicker–and more challenging–route, try the Pescadero Trail, which climbs steeply down the bluffs to the ocean, where you can walk for a ways in either direction. 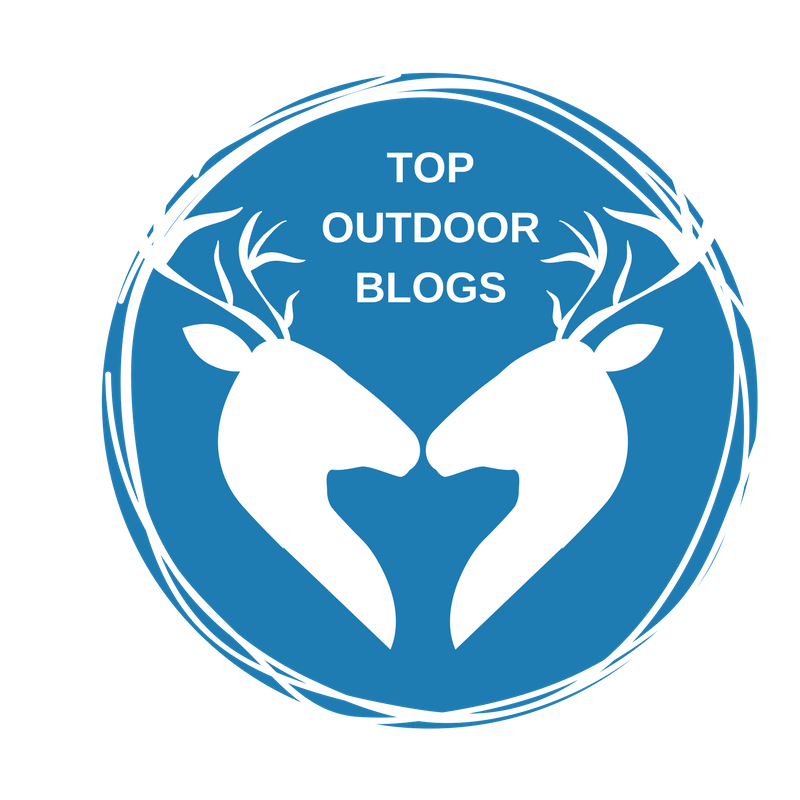 Useful tips and Fantastic design you got on your blog! I want to say thanks for sharing your views and time in to the things you post! Cheers. 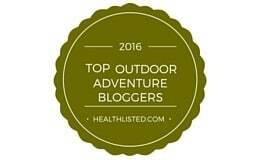 Thanks for reading, glad you’re enjoying the blog. More to come! I’m pretty sure they are, but you might want to check with the resort.